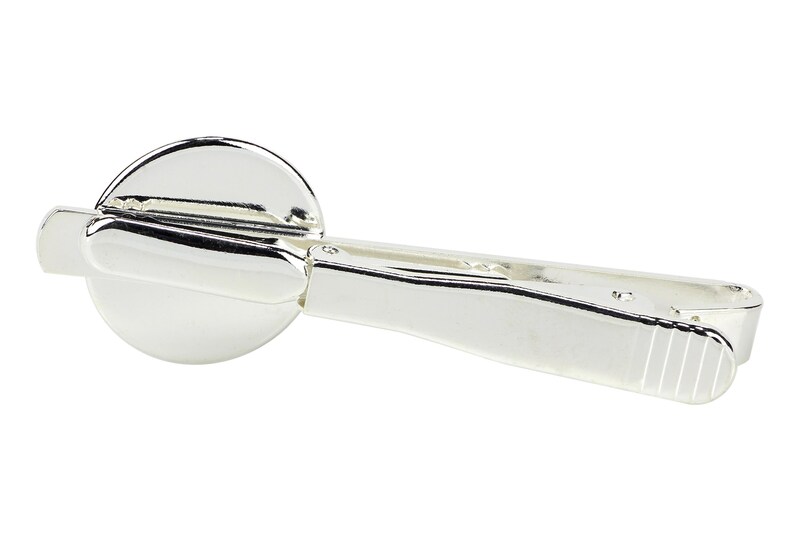 Modern tie clip, handmade with passion and attention to every detail. The unique photo is placed under a convex glass and framed with a hypoallergenic silver-coloured metal base. Photo size 14mm. The photo is of the highest quality, in vivid colours, printed on high-quality photographic paper. 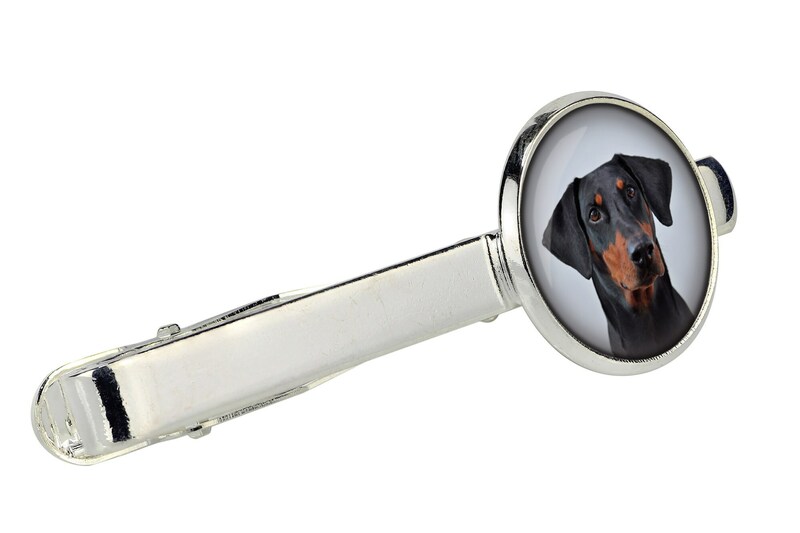 A matching photo is also available in the cufflinks. 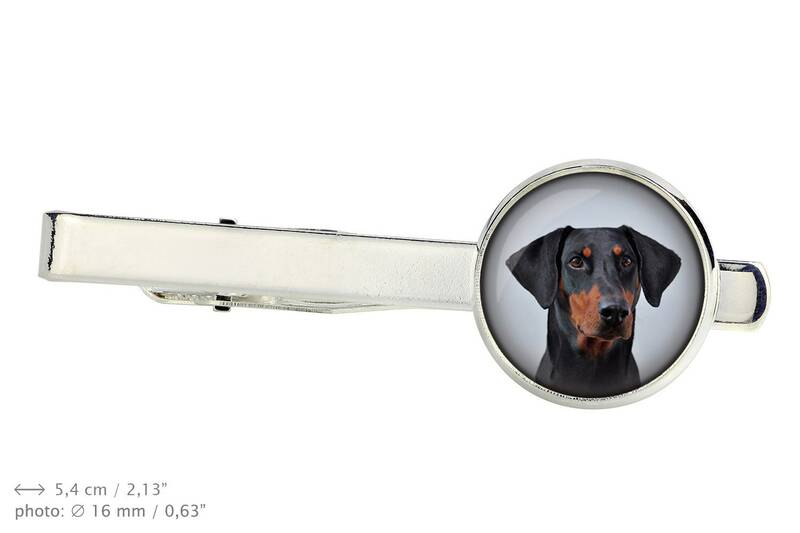 Do you dream of unique jewellery with a picture of your own pet? It is now possible to make a personalized order on the basis of a photo of a pet or any graphics! Jewelry is not waterproof. It is recommended to take it off before swimming, bathing, and sauna. The colours may be slightly different than the pattern shown.